Drip irrigation what is it? Using drip irrigation to water your garden is one of the most efficient ways of watering. Drippers come in many shapes and water flows. There are set dripper flows and adjustable, these are generally used on 13mm and 19mm poly pipe. Drip irrigation also comes in the form of inline drip tube, there are many brands of drip tube two of the best we have found are Netafim and Toro. We always recommend you use a filter and pressure regulator at the start of your drip pipe and also use clips. 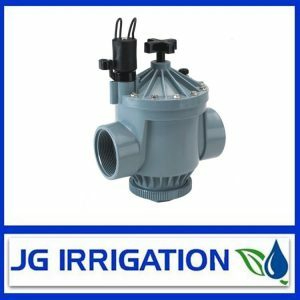 JG Irrigation sells many forms of drippers some are set flow and some are adjustable. Check out our range of drippers in our online store.